Today marks four years since I originally started this blog. Four years of successes and four years of failures, all shared vulnerably and with the hope of connecting with others who are enduring the same lifelong journey toward health and wellness with me. For the first three years of the blog, I was consistent: I posted several times per week, often daily, providing insight into the diets I’d tried, the recipes I’d created, and the emotional roller coaster that is an eating disorder. And, during those first three years, something magical happened: in sharing my inner thoughts and secrets with the world, I was somehow freed from the pain (for the most part) of the eating disorder. By making it public, it lessened its power over me. For the first time in my adult life, I managed to gain some semblance of control over my eating (and obsessive thoughts about food), even hitting my goal weight in June 2014 and maintaining it for almost six months. But, around the end of year three, I started to slip. I posted less and less. And, as the time between updates grew longer, my relationship with my body and nutrition began to regress. I watched my weight slowly climb up on the scale, and over and over again I tried to convince myself that I would take back control “this Monday,” always excusing each binge as my last fling with food. My posts grew more sporadic, and I found myself spending hours at the gym, trying desperately to counteract the more frequent binge eating I was experiencing. I was logging 40-50 miles per week running, not to mention the time spent on the elliptical, stairmaster, and other random cardio, while watching my weight increase and my clothing get tighter. For me, this wasn’t a bad diet. My eating disorder was back, the demons had returned, only now it had manifested into exercise-bulimia instead of the more common purging through laxatives, diuretics, or vomiting. Regardless, I was punishing myself. I was losing the battle against my body. I randomly posted on here, more out of guilt for my silence than genuine concern for my body, and I could tell I was losing my readership. Worse, I was no longer believing anything I had to say, because I felt like I had lost any validity or right to talk about health – considering I’d stopped carrying about mine. Last night, while out on a date night with my husband, Fitz forced me to wake up. After reading a message I’d posted earlier in the afternoon in a Facebook Support Group she hosts about my heavy workouts (and my overeating, which I tried to playfully minimize), she messaged me on Facebook. I don’t think she realizes it now, and I’m not 100% sure I fully grasp it, but I think having her call me out (with nothing but love in her heart) might have saved my life. I was spiraling, and fast. I had recently purchased boxes (yes, that’s plural: boxES) of laxatives and diuretics. It was only weeks (or days?) until I started to purge in every way I knew how. And, let me tell you: taking tons of diuretics and laxatives while overexercising your body is probably one of the most dangerous things you can do. I know it logically, but, looking back at how I was feeling even 24 hours ago, I honestly don’t think I was very far away from trying it, trying anything, to make the guilt of the binges go away. Her message, though, reminded me that there are people who SEE ME, people who CARE, and people who expect me to take care of myself. Not for the benefit of others – not so that I can be a role model or an inspiration – but so that I can be the healthiest, happiest version of myself. I owe Fitz so much for throwing me a life ring, because I see now I was drowning. Which, looking back at it, I don’t know how or why I didn’t see it. I don’t know how I let my ED sneak back up on me so quickly, and how it managed to spiral so fast. In less than a year, I erased nearly three years of success. Well, I’m viewing this as my second chance. 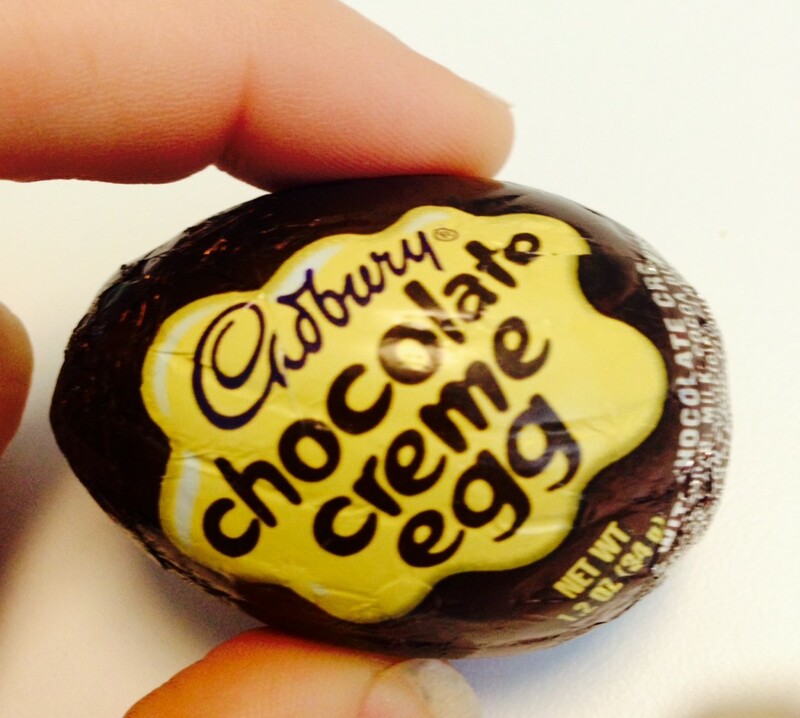 My second chance to regain control of my life: not of my diet, but of my life. My relationship with food, my relationship with my body, all of it. Fitz gave me a second chance, and I’m not going to waste it. Well, it took almost a full week, but I finally got Julian’s Bakery to refund my money for the nasty, inedible, and falsely advertised protein bars they shipped me last week. I made it very clear that mailing the product back was not an option, and it appears they conceded in battle. I haven’t heard back since my last correspondence on Friday. While I’m enjoying sharing our lively discussions on my blog (www.memoirsofayoyodieter.com – which has over 34,000 followers who seem to be enjoying our discourse) and on my social media accounts, a refund is the ideal resolution to this issue. I’m not asking for a refund of the bread or waffles (though, I’ll admit, they were packed without any cushioning and were nicely squashed in transit – but we’ll blame that one on USPS, shall we? ), but I am absolutely insistent on a refund for the protein bars. They were misrepresented (the website stated 190 calories, these are 230), they were hard as a brick, and they were coated in a slimy, white film which, upon closer inspection, smells sour like mold. I refuse to spend any money packaging and returning these items to you, and I will continue to make a scene using my resources (since you’ve dedicated your social media to false reviews and lambasting us with advertisements) until a refund is issued. As generously offered before, I’m happy to take a video of me unwrapping each muculent brick and tossing it in the trash just to ensure your finance department that I’m not absconding with both my money and your delicious products. But you’d never doubt customer integrity, right? In case you’ve forgotten, my paypal is: XXXXXXXXX@yahoo.com. I have looked up your order via PayPal and it is not allowing me to issue a refund currently. Have you filed a dispute with your bank? If so, I won’t be able to issue the refund. You can contact your bank and cancel the dispute and then I will be able to process that refund. I have not filed a dispute with my bank. My only filed disputes are with PayPal and my enraptured social media audience. I can close the existing cases through Paypal and allow you to issue the refund on your end. I went ahead and refunded you for the chocolate mint bars, so you should receive the refund within 5-7 business days! I haven’t decided if this is a win, per se, mainly because I still purchased some of their products (bread and waffles) and, despite thinking they’re ridiculously over-priced, I can’t find fault with the quality of the baked goods. Of course, from what I’ve been reading about online, they do appear to falsify their nutrition facts on their protein bars, so they might be doing the same thing with their other items. Needless to say, my trust has been severely damaged and I have no intent of giving them future patronage. 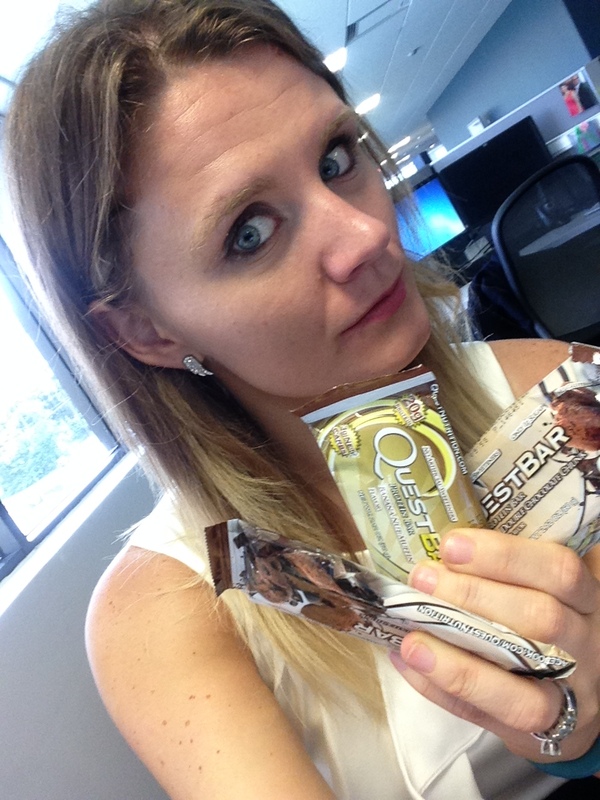 On that note …QUEST BARS FOR LIIIIIIFEEEEE!! !